Before getting too mixed up with all the releases that should happen this year, I wanted to share a fast list with the most anticipated smartphones of 2017. When I have prepared this list, I took into account the previous years and the brands that created outstanding smartphones. 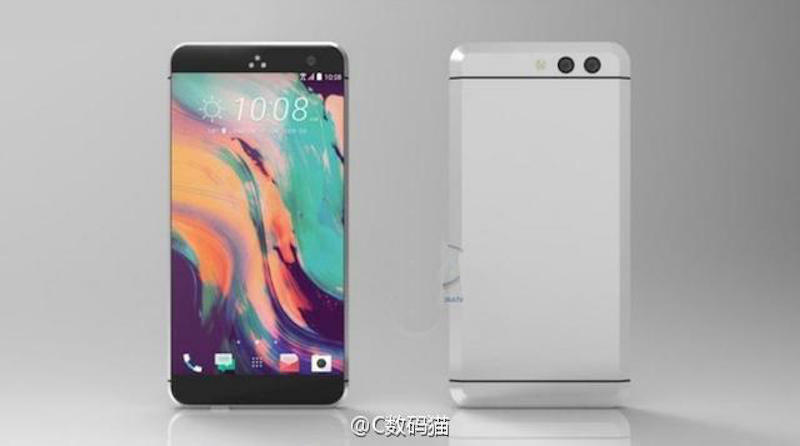 Also, be aware that the following images are not depicting the actual smartphones but they are concept designs based on expectations and various leakes. 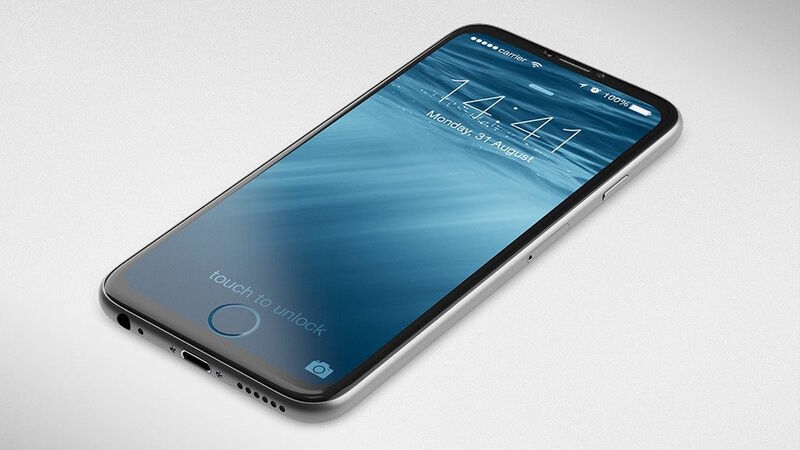 If we are to believe the rumors, Apple should skip the iPhone 7S release and release directly the iPhone 8. 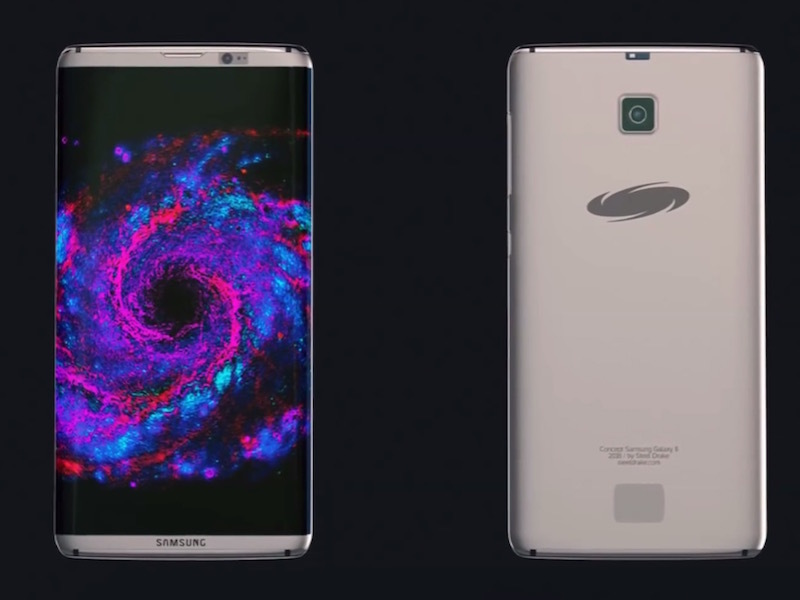 It is definitely the most anticipated smartphone of 2017. 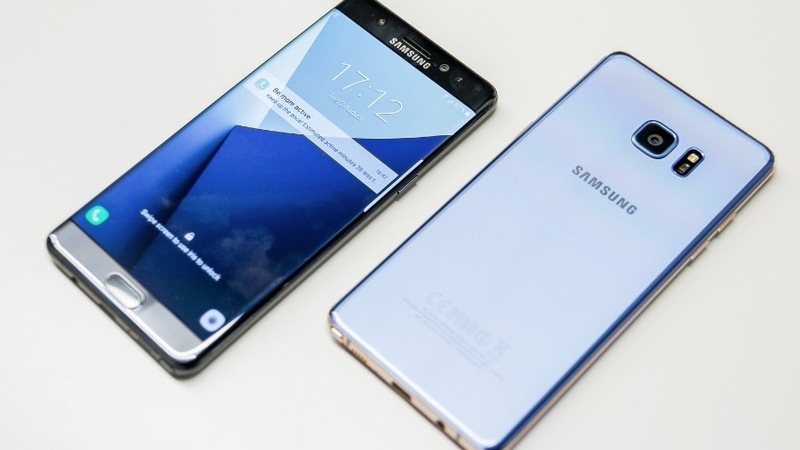 This smartphone should be the great comeback, it should wash the mistakes they’ve made with Note 7. 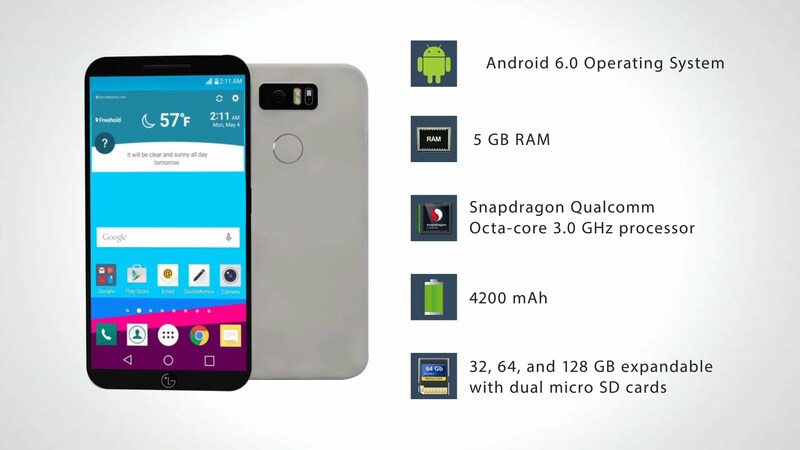 LG G5 was not spectacular, but the G6 looks really promising. 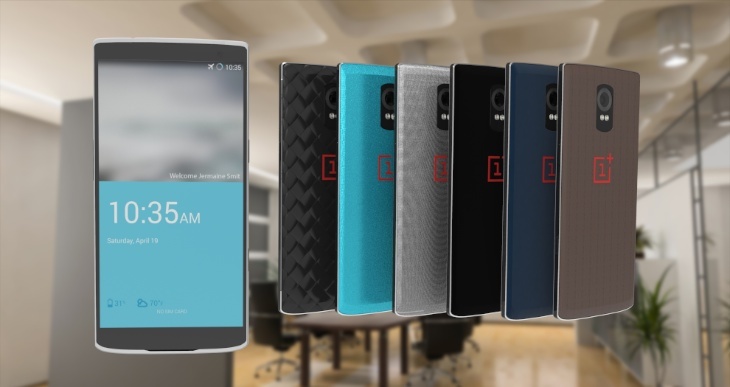 Do you have other hints or favorite smartphones for this list? Which one? Let us know in the comment section below. Also, don’t forget to share this article to your favorite social network.